Well, these days are just trudging right along aren't they? 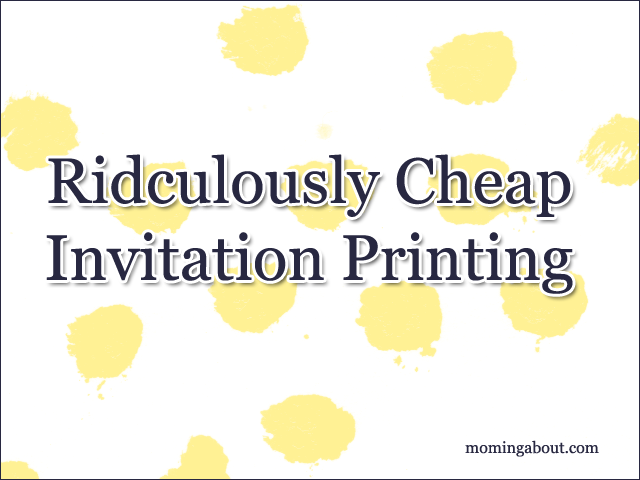 Today is letter H in the A to Z Blogging Challenge and I'm going to tell you how to print invitations (or cards or whatever) for ridiculously cheap! 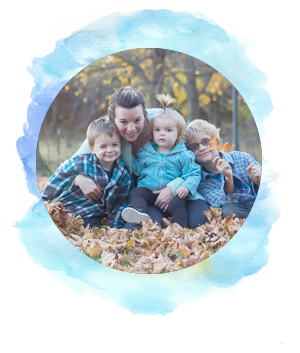 I made my own baby shower invitations, which I'm sharing below, for dirt cheap! First, you go into your local Wal Mart. Then, you go to the office supplies section. Locate the index cards. Look carefully because you want unruled or blank (same thing, I think, just differently titled) index cards. Online, Wal Mart says they have colored options for about $2.25 per 100, but I didn't see these at my local Wal Mart. I purchased unruled, white 4x6 index cards. An 100 pack was less than $1. So, for less than $1 I had 100 potential cards. Unfortunately, I don't have quite that many friends. Therefore, these are going to last me a bit. Anyway, I made my own 4x6 invitations in Microsoft Office 2007. Then, I adjusted my printer to my index cards and printed away. I only printed on one side, so I'm not sure how they would hold up to double sided printing. However, I think they turned out fabulous! I'll be sharing them printable later on in the A to Z series. I'm going to be completely honest and say I thought you had to buy your brand specific cartridges. I've never tried other cartridges. Can you do that?